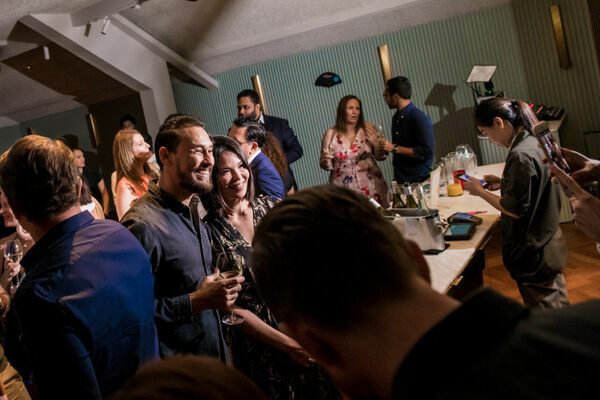 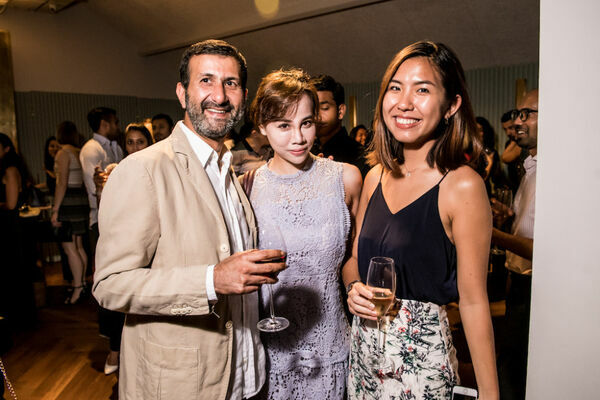 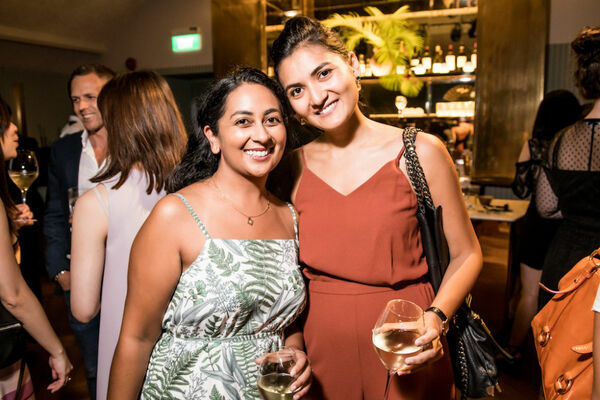 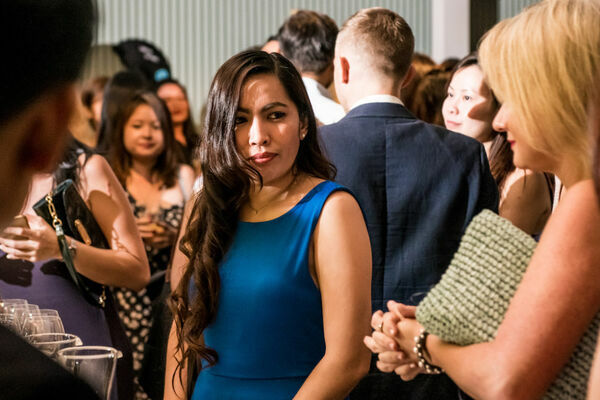 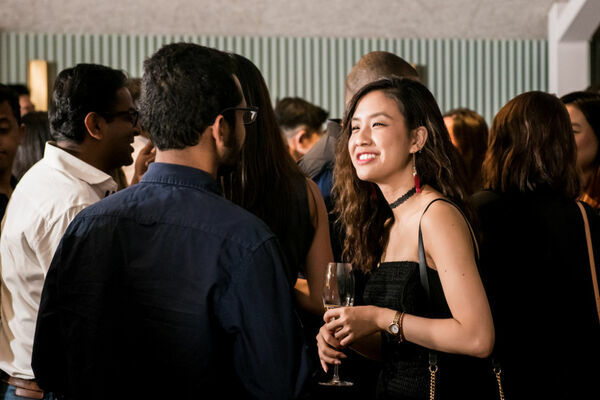 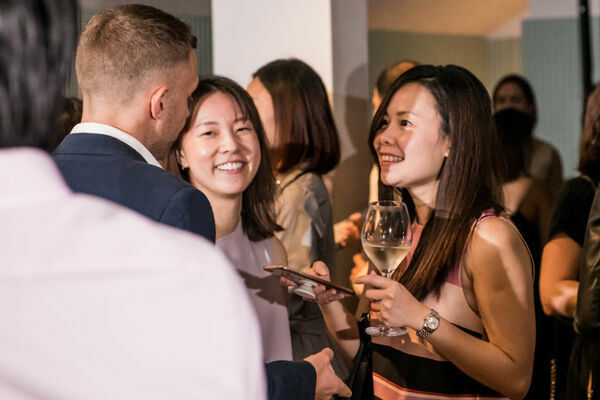 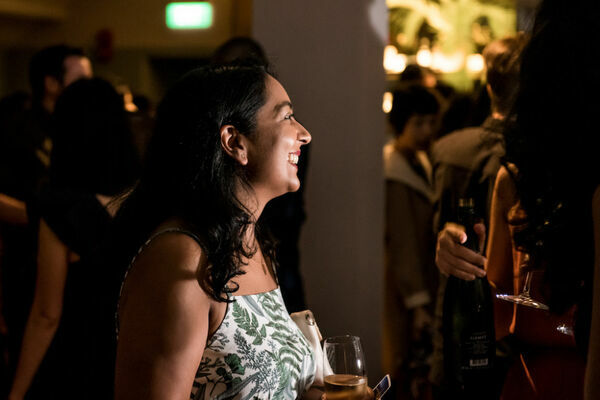 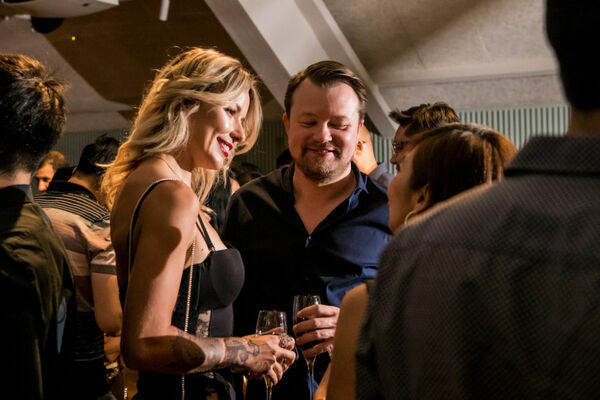 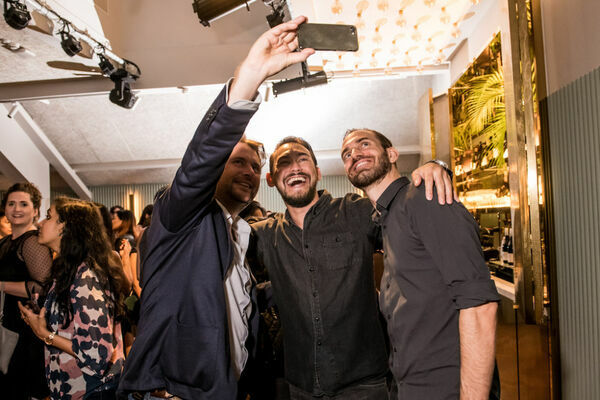 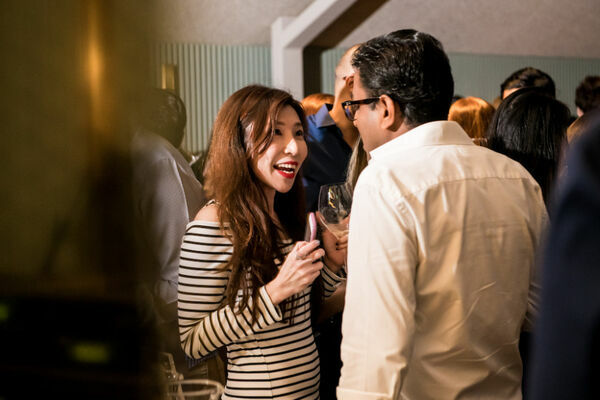 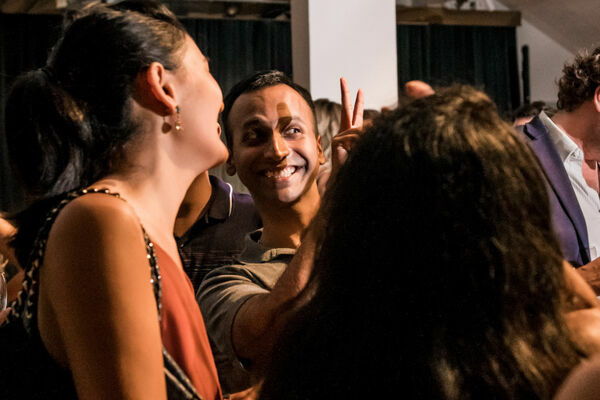 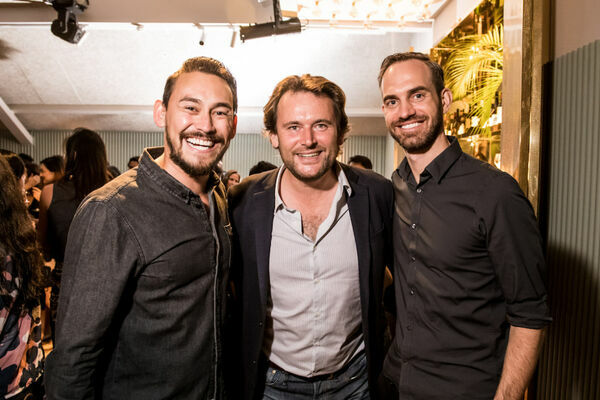 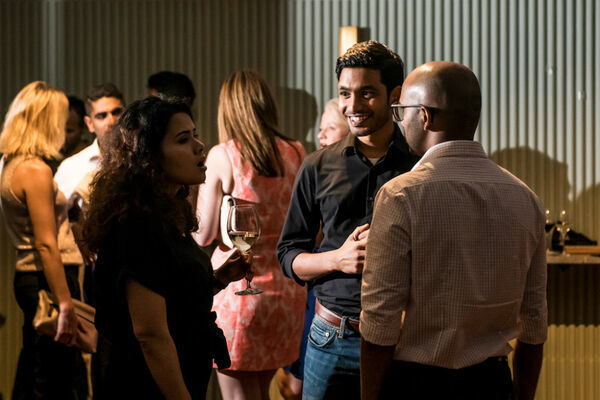 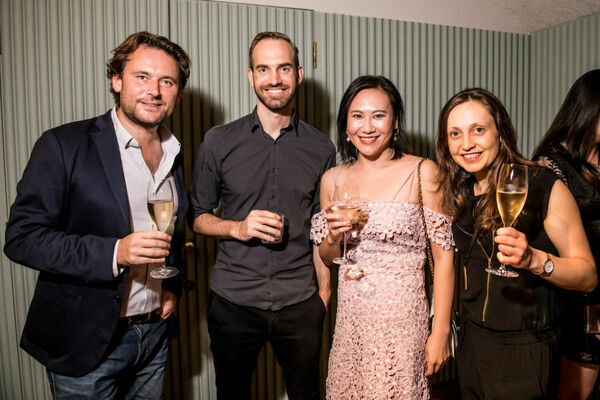 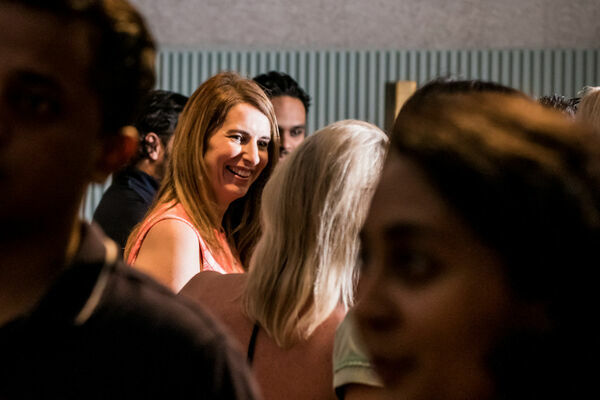 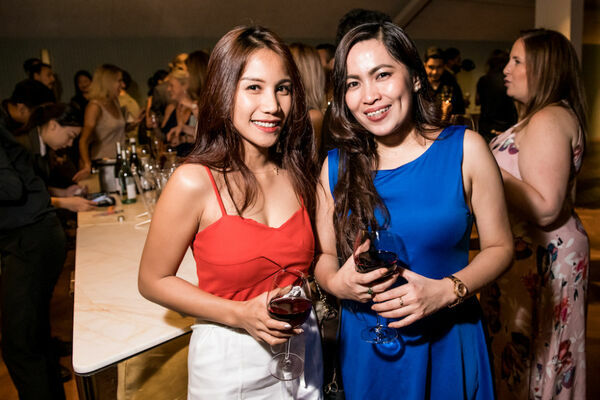 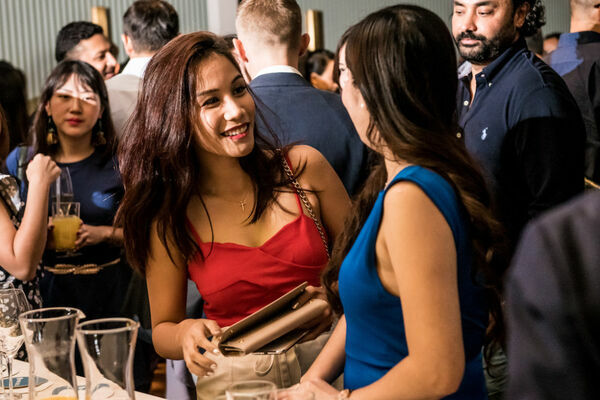 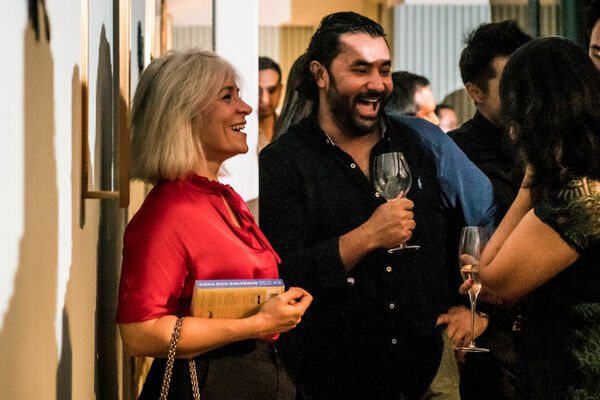 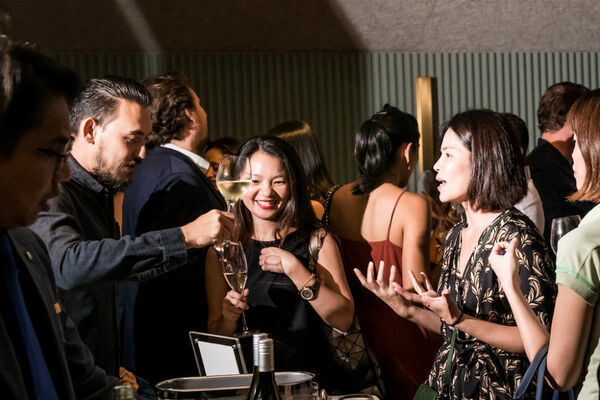 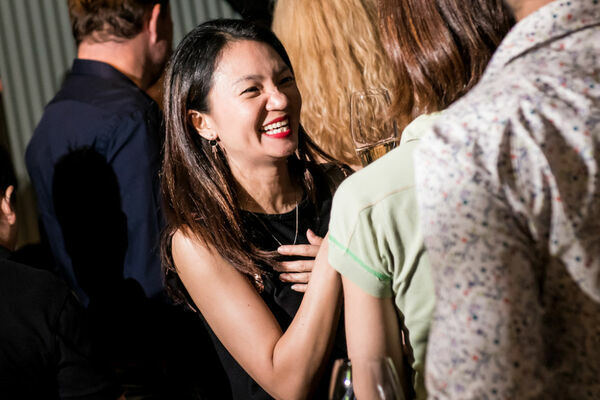 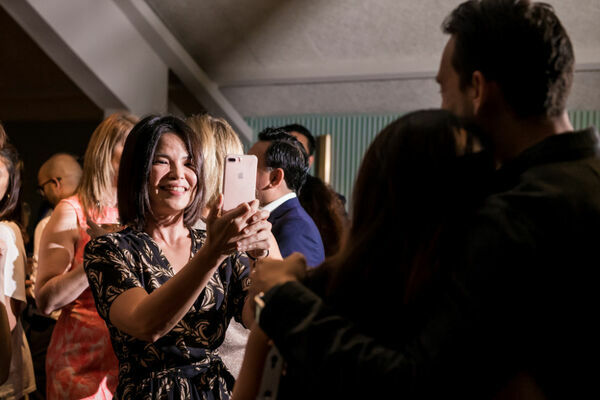 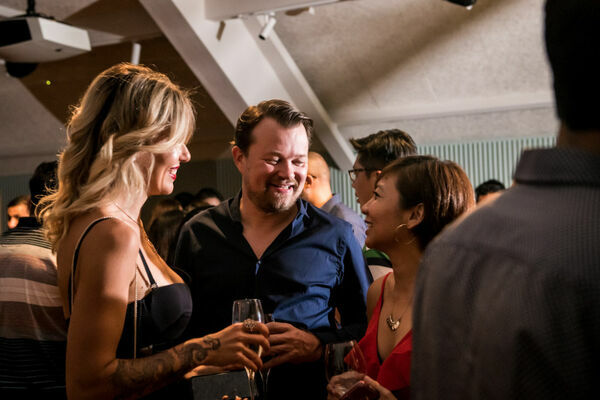 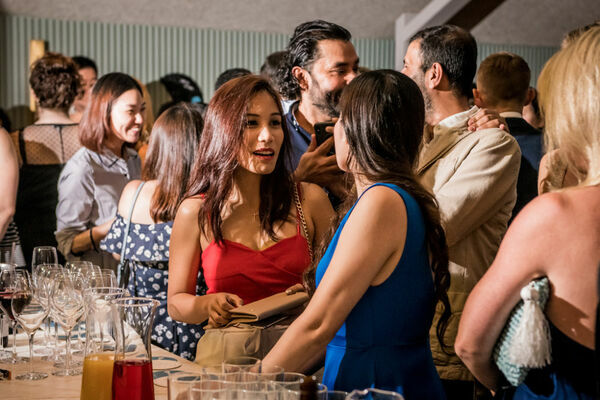 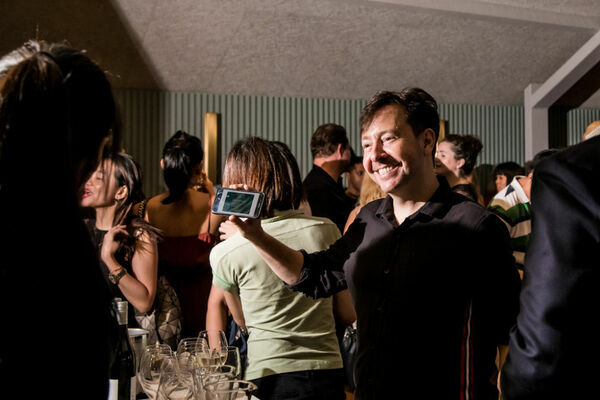 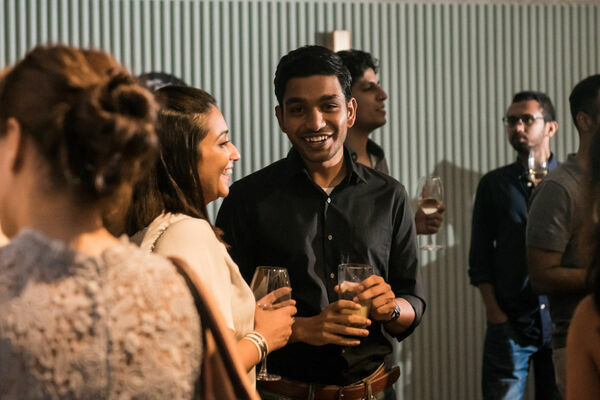 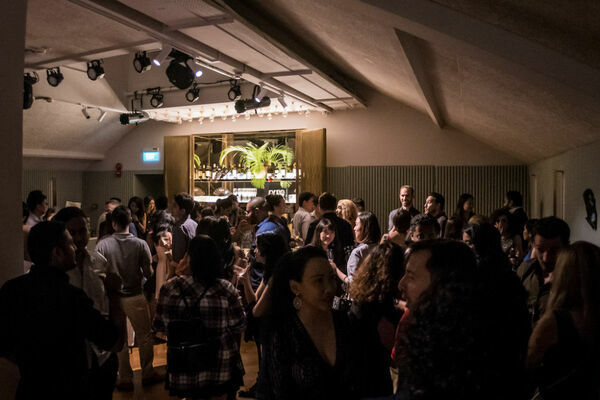 CHECK OUT THE PICTURES OF OUR LAUNCH EVENT IN SINGAPORE! 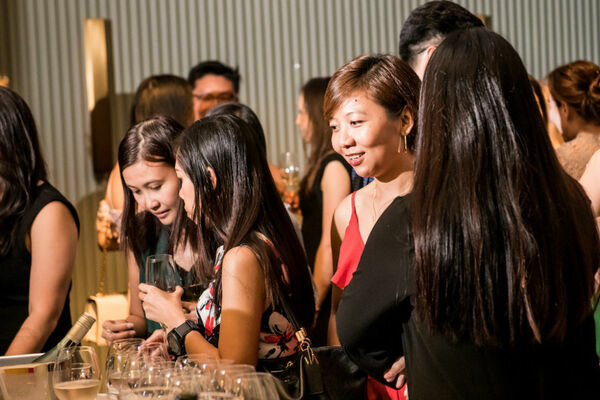 It's finally here... Our official launch event in Singapore! 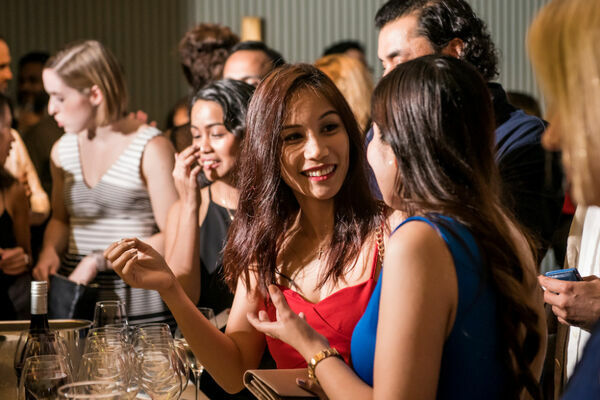 Join us for an evening of celebration at Straits Clan. 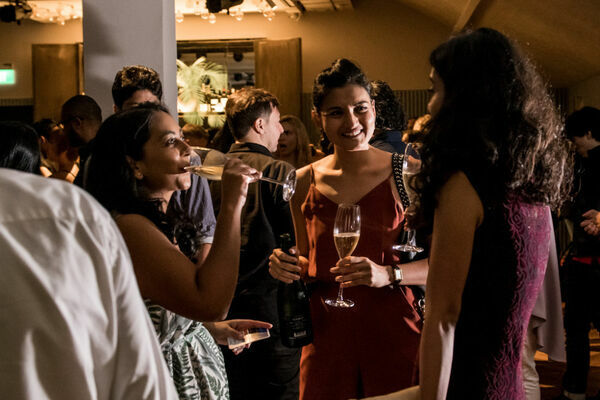 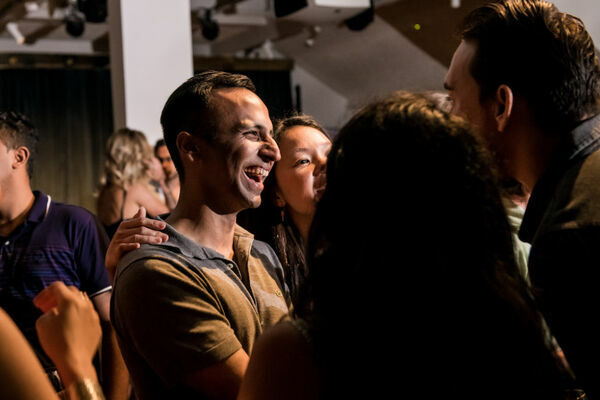 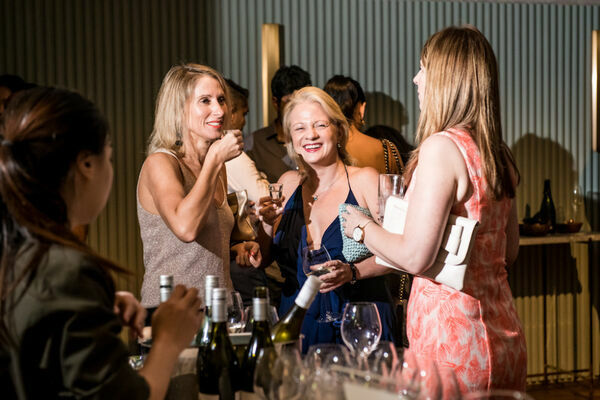 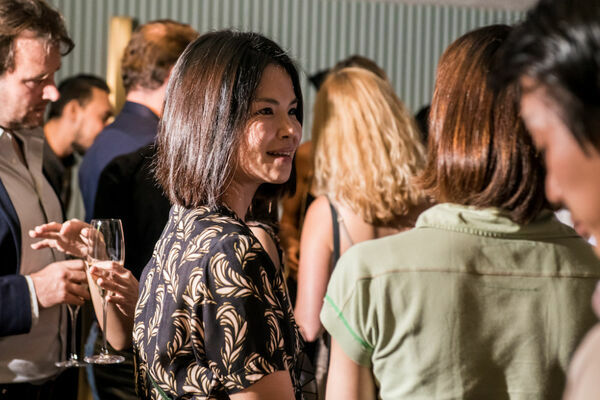 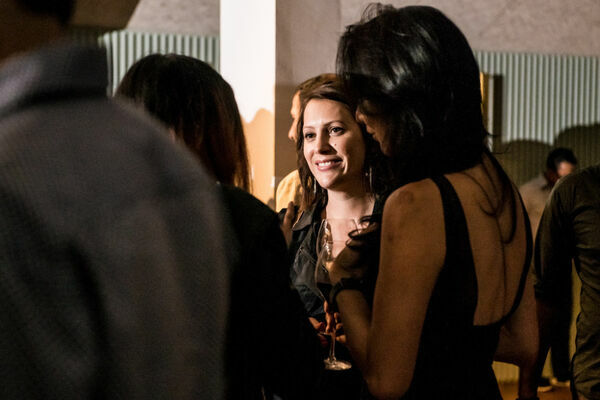 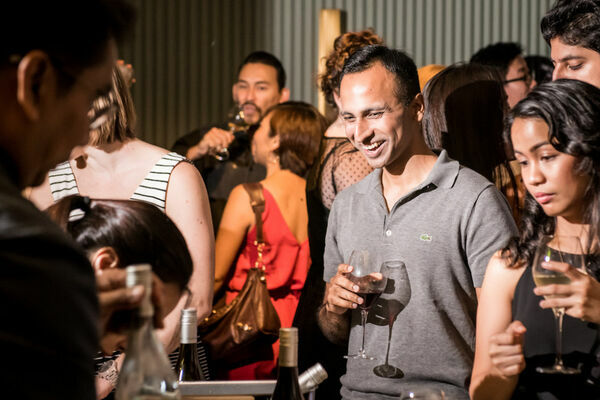 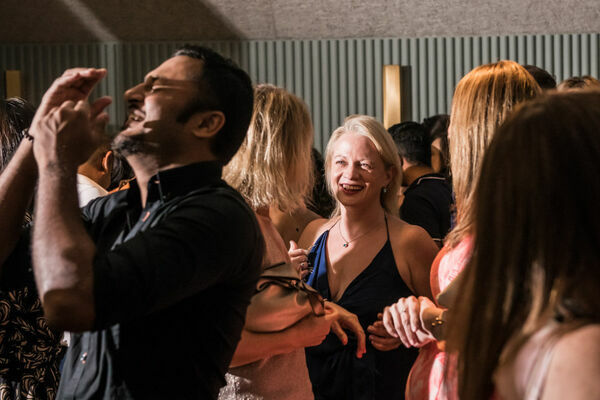 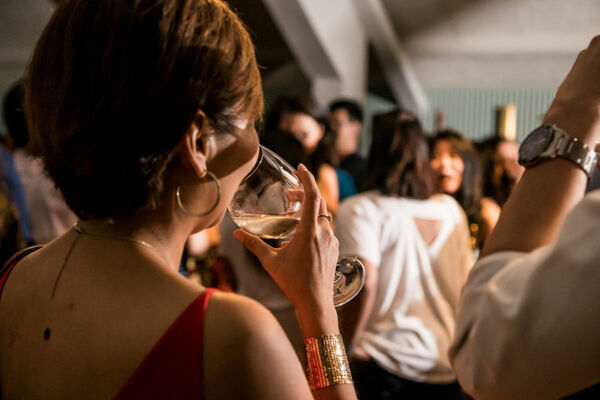 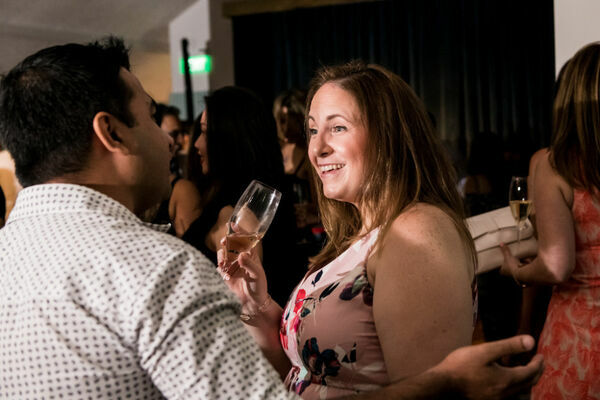 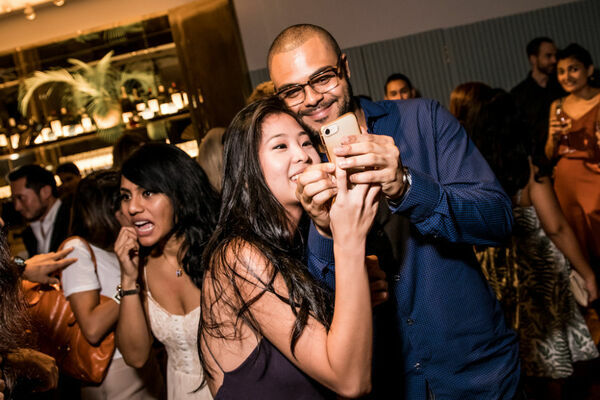 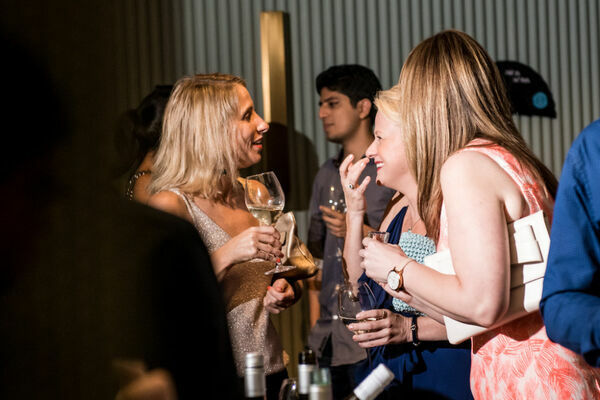 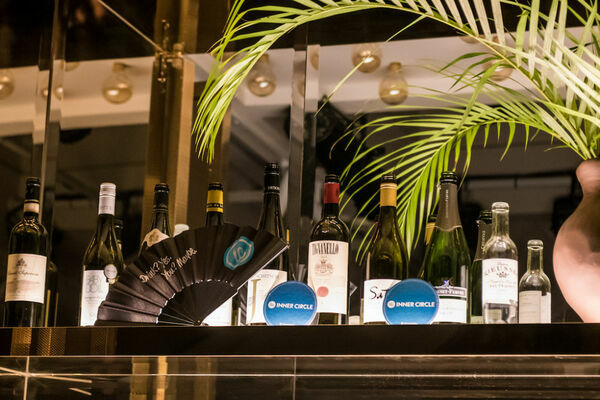 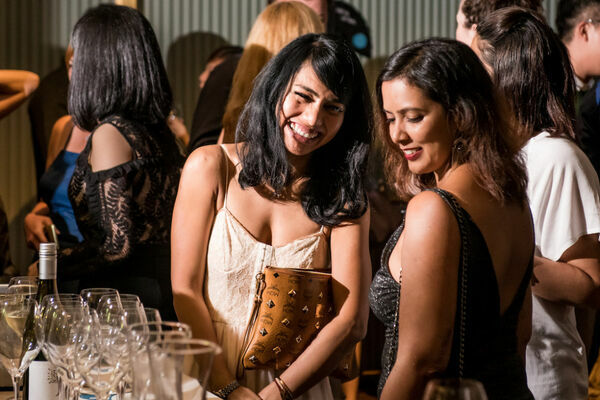 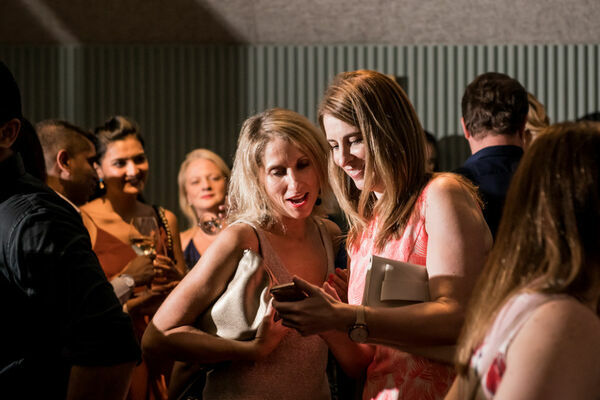 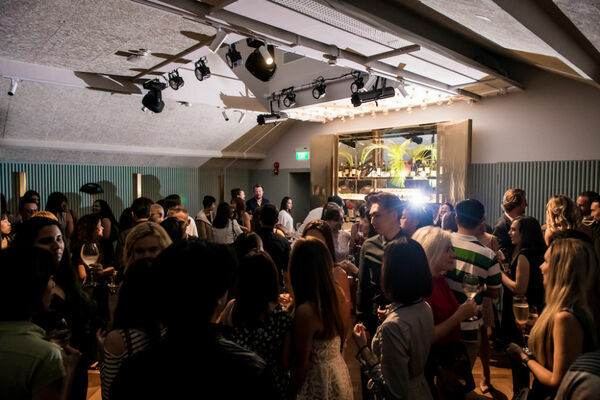 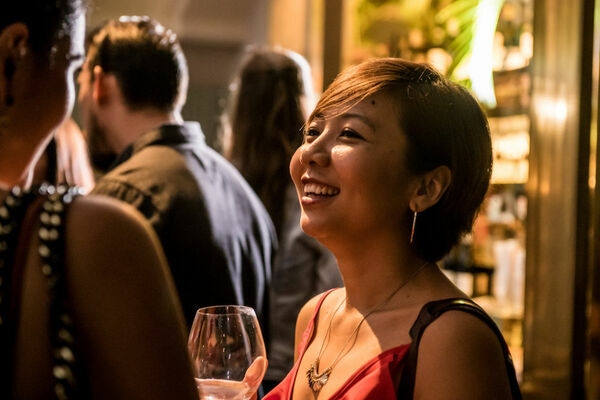 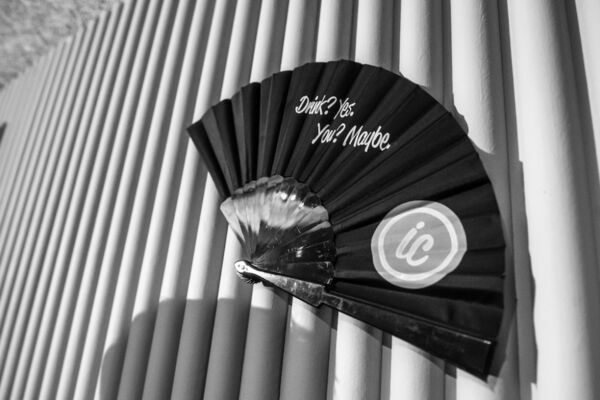 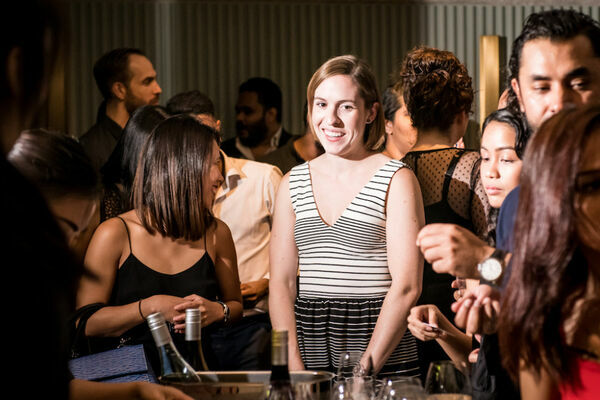 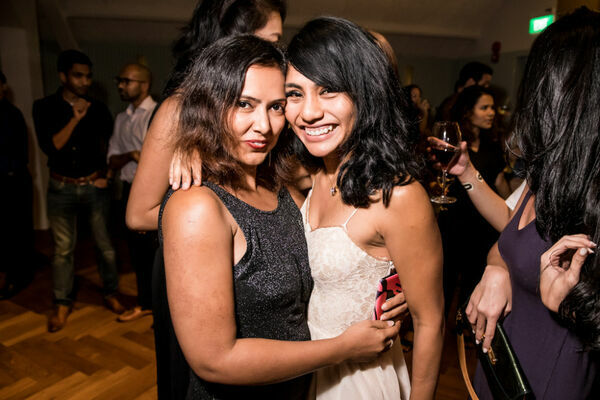 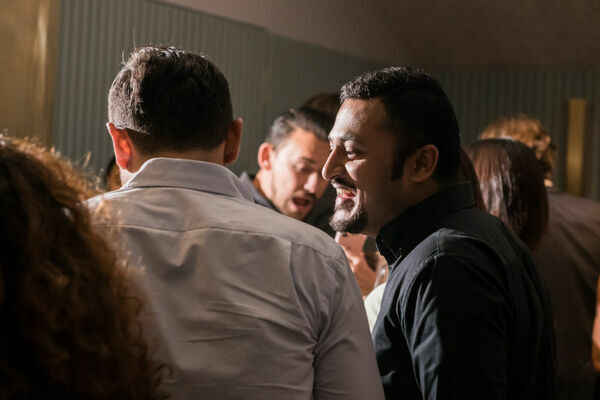 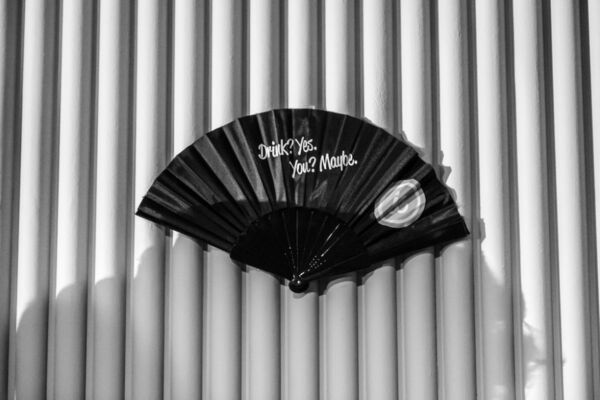 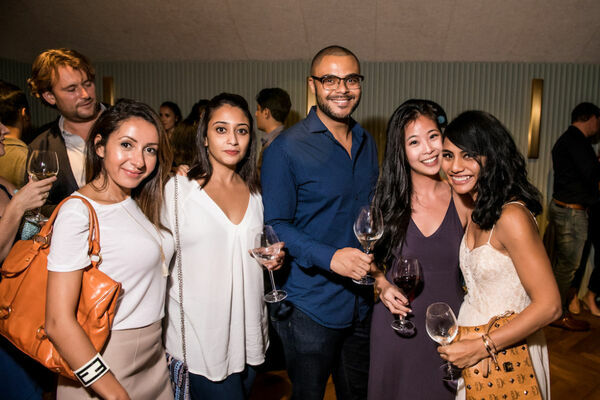 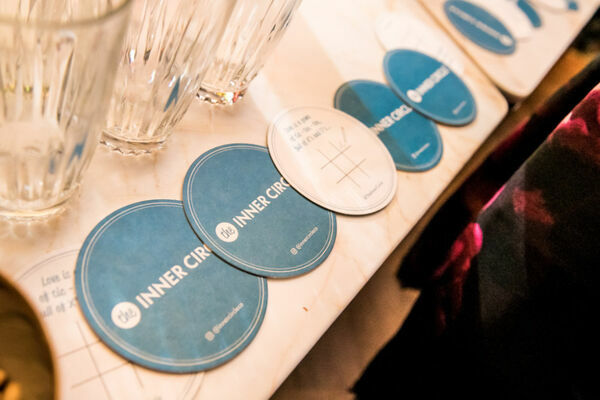 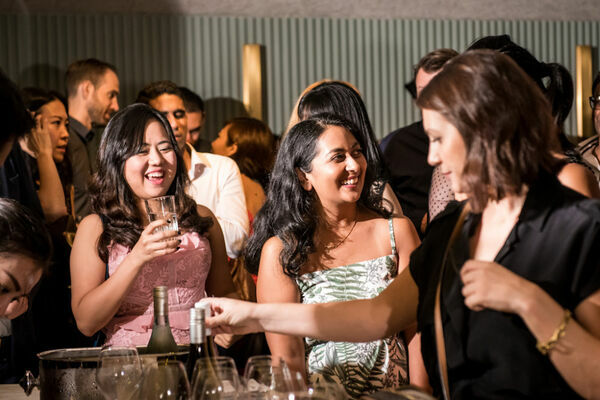 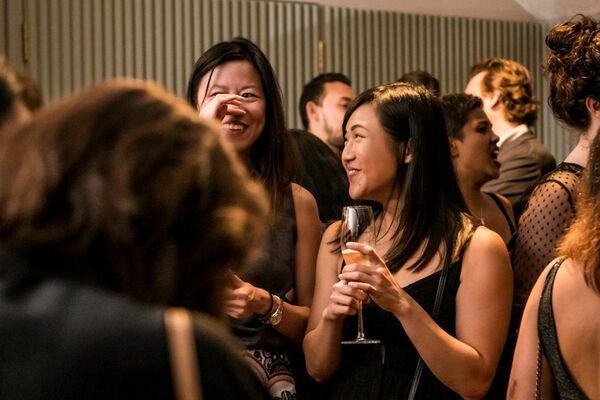 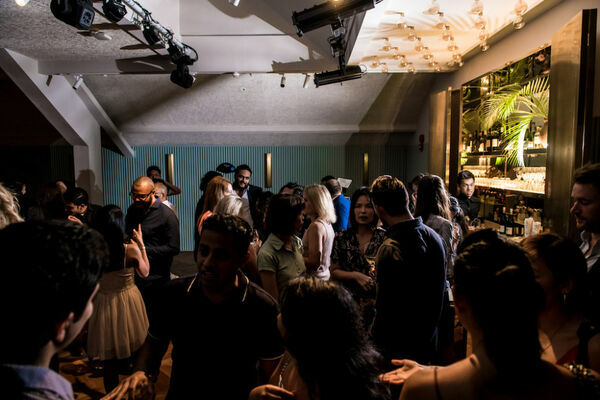 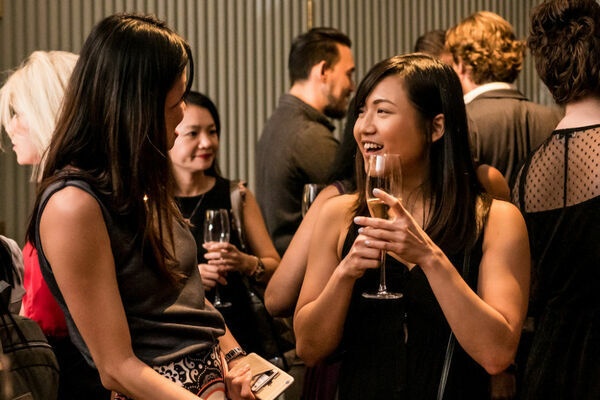 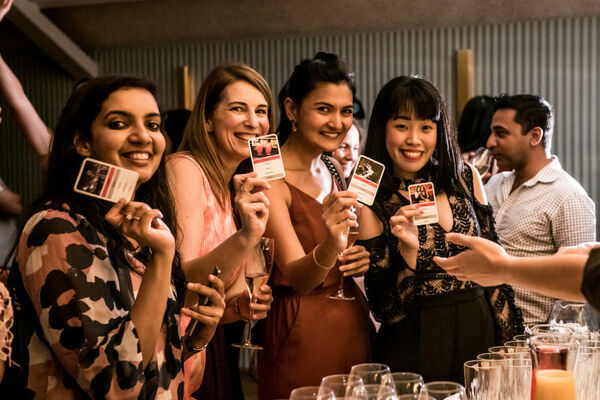 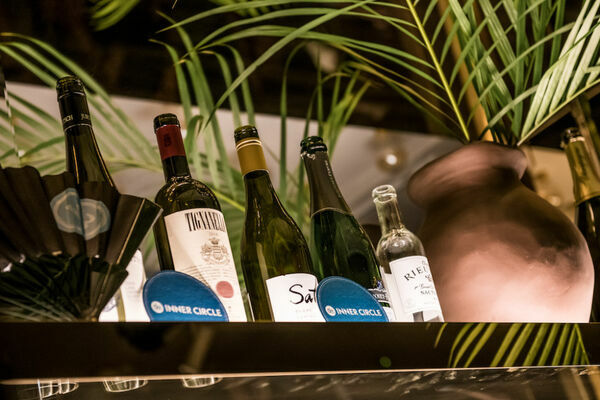 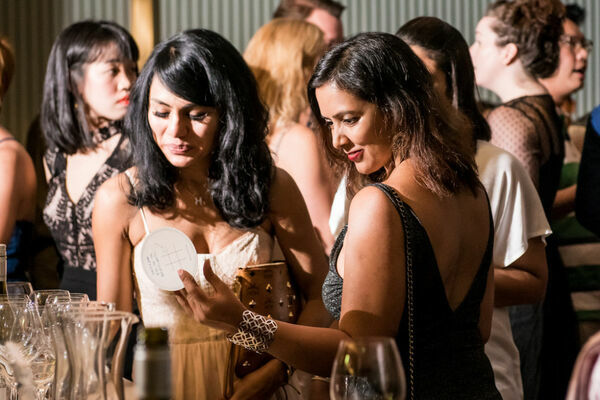 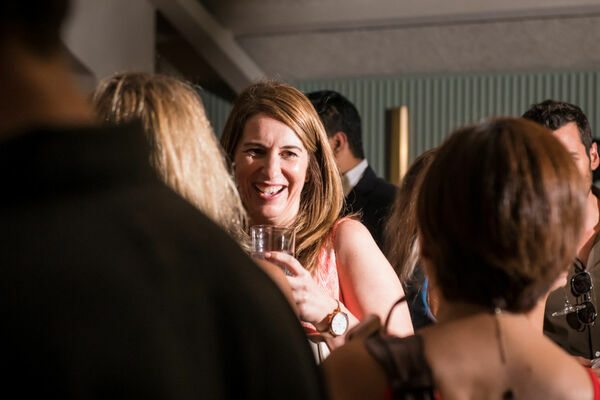 Join other Inner Circle members and savour tailored drinks, good vibes, and inspiring company! 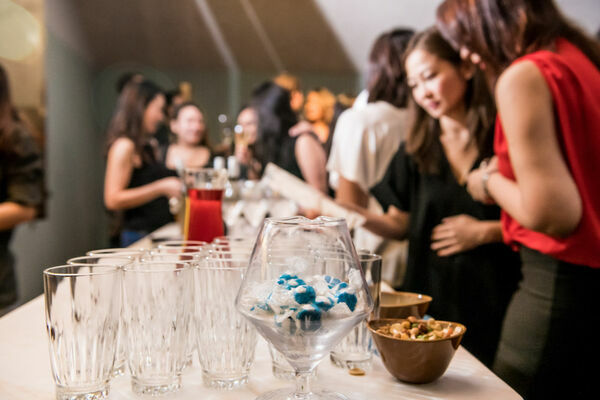 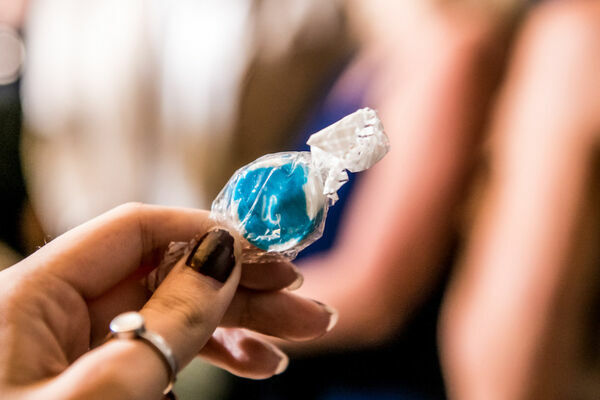 Tickets include the entrance, drinks and light bites.